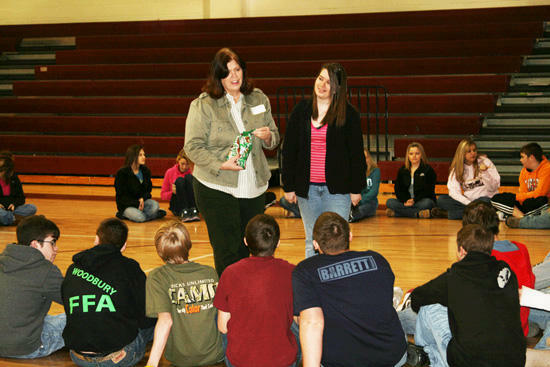 SAVE Volunteer Joyce Frazier teaches a SAFE dating course to teens at Cannon County High School. Cannon County SAVE is currently implementing the SAFE Dates Curriculum at the Cannon County High School. The nine week course is geared to teaching high school students the dangers of alcohol/drugs and dating, defines abuse and sexual assault and educates our youth on how to protect them self and or assist peers in abusive relationships. SAVE Volunteer, Joyce Frazier, volunteers her time on Wednesdays to teach the curriculum to Cannon County's 9th grade class. The classes are going well and Mrs. Frazier is doing an excellent job. One in every five high school students are victims of dating violence. That would be 133 of the 669 students enrolled in Cannon County High School. One is too many. Don't be a statistic. If you or your teen is a victim of domestic abuse and or sexual assault, there is help. Please contact us at 615-563-6690 or come by the SAVE office at 301 West Main Street, Suite 227 Woodbury TN 37190. 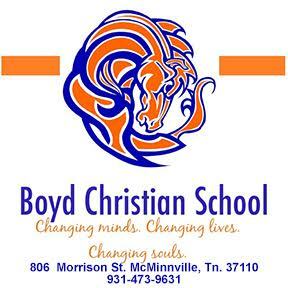 Office hours are from 8 a.m. to 4 p.m. Monday through Friday. Our phones are maned 24/7. All services are free and confidential. Remember we are here to help. Wednesday, March 16 was the last class for this session. Mrs. Frazier received several donations from different businesses and held a celebration for the students. SAVE would like to thank the following businesses for the generious donations and support of this project: Mc Donalds, Hardee's DJ's Steak House, Subway, Sonic, Wal-mart, Applebee's and Chilangos. Is the young man on the top row using a cell phone?